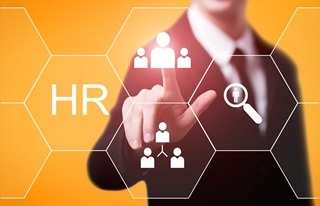 We’ve all experienced the standard HR trends these past years. 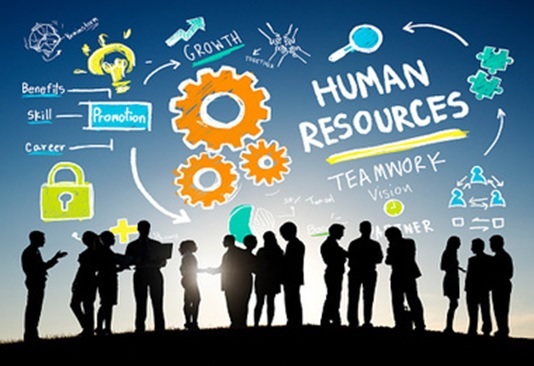 It was smooth and efficient but there are a lot of new HR trends to watch for in the coming years. Yes, from the hiring stage to getting in the company even up until the resignation stage, everything will be smooth and new. We have seen the improvement of technology and trends these past years and it’s about time we use them to further improve our employer-employee experience. Employees will now get more feedback from their HR. 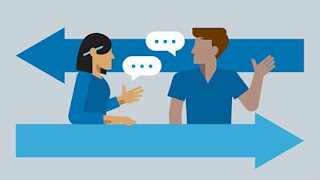 Yes, most employees only get updates from HR when it comes to their requirements or anything that has to do with work but in the next few years, employees will not just get feedback about their performance in their respective offices but they will also be asked about their experience and things they can suggest to further have an improved and collaborative workplace. Employers and HR departments will level up their branding game as things are fast-changing and the competition’s getting hot. 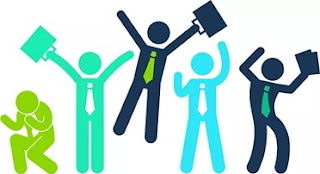 We can’t deny the fact that while it’s important to just focus on your own company or business, it is also necessary to watch your competitors and try as much as possible to level-up your brand against them so that you will be able to attract possible clients and job applications from people. Like what is said, there will be more feedback from HR and employees and with that, everything will be transparent. 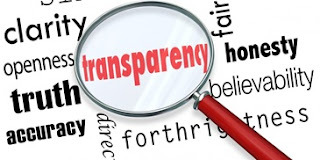 By being transparent, employees and HR will be able to know the things they can improve on in order to have a harmonious, effective and systematic work experience. We are in the digital age and instead of sticking to traditional trends, it’s about time we make everything digitalize. Well, not everything, but by incorporating it with businesses, everything will surely be smooth and effective. HR people will no longer have to talk or meet with their employees face-to-face as there will be new digital platform for companies where they can lay their thoughts and ask questions regarding their work. With all that’s been said, a workplaces will be redefined. 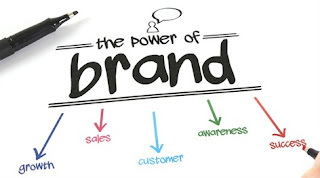 It’s important to stick with what is happening now in order to have a smooth-sailing business. HR people are helpful and we should not take them for granted. Author Bio: Mark Aldrin Hipolito is a daytime writer for HR Dept Franchising, one of UK’s network of support for anything HR-related where great collaborations between business owners and customers starts.